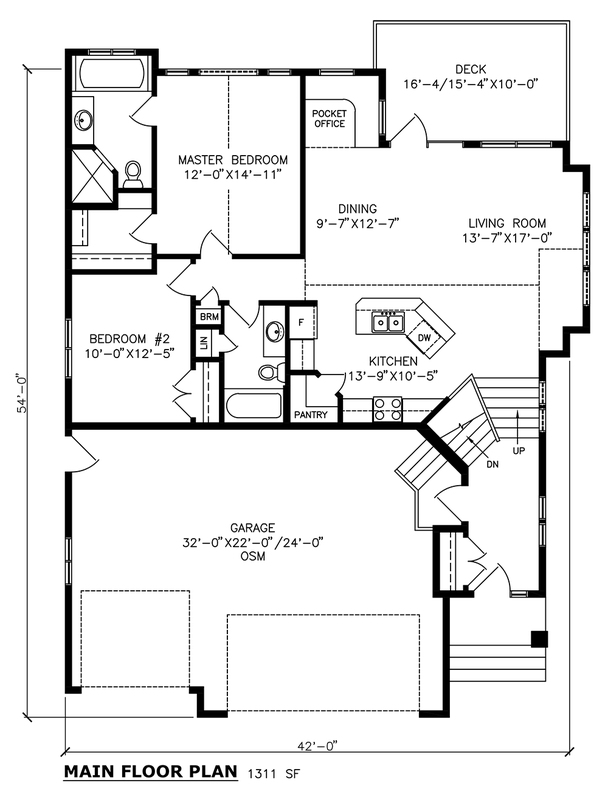 This beautiful floor plan boasts vaulted ceilings in both living room and master suite. The triple car garage and covered rear deck enable luxurious living year-round. Developing the basement will give you a third bedroom as well as a spacious family room with a wet bar. 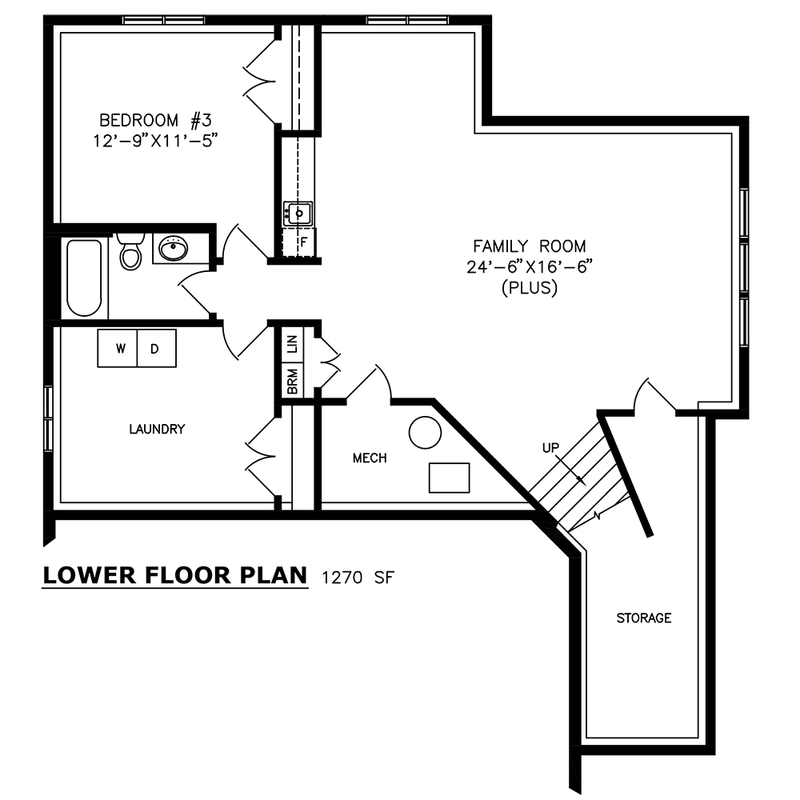 This is the ideal starting point for anyone looking to create a home that feels large and roomy but fits on a wide range of lots.